1-5 working days after the payment is well received. 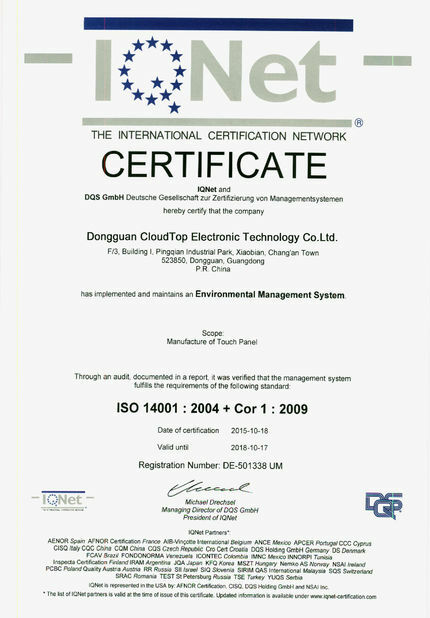 Dongguan Shining Electronic Technology Co.,Ltd. is a touch panel manufacturer, providing projected capacitve touch panel(PCAP), 4-wire resistive touch panel, 5-wrie resistive touch panel and some related products and service. 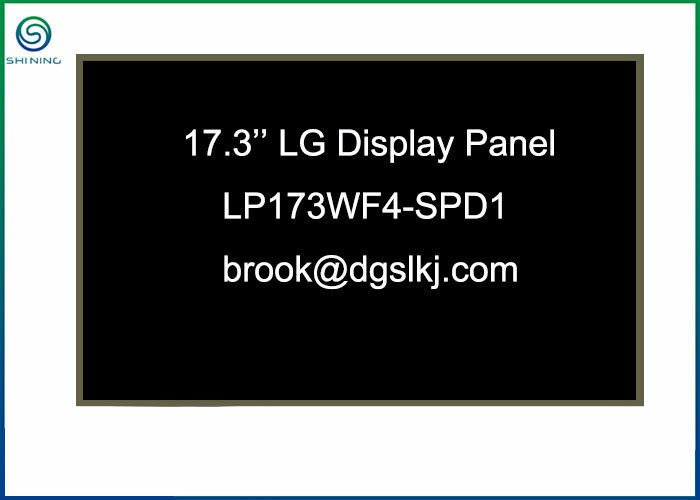 We help clients source LCD display panel, mainly the brand panel. We help clients assemble touch screen to LCD display panel. 1. We have a good reputation in manufacturing touch panels and in the trading of electronic components. 2. 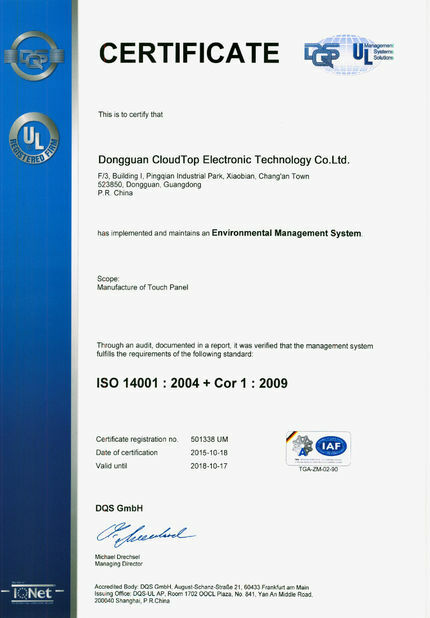 Our touch panels and service have won praise from customers worldwide. 3. 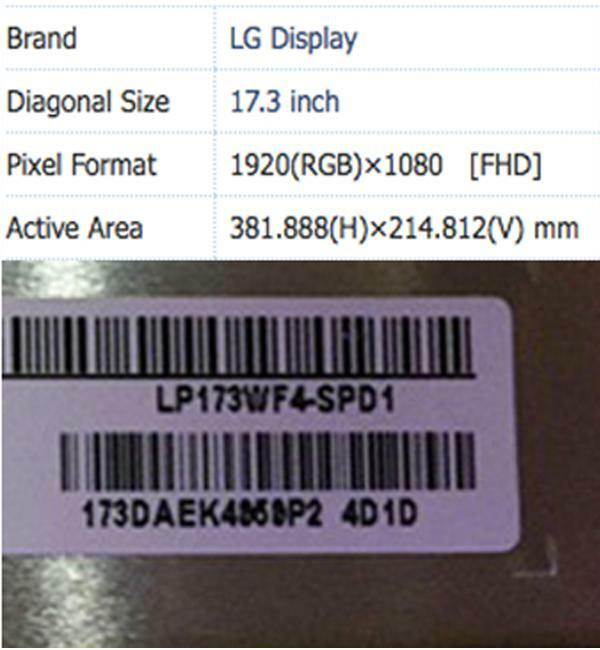 We not only offer touch panels we manufacture, but also help clients to search the parts in Chinese market. We are a touch panel manufactuer, a LCD displayer wholesaler and reseller, an asistant to help clients search other products they need. 4. We have implemented a strict and complete quality control system which ensures that all parts we offer are of good quality. 5. We have experienced workers and professional equipment to inspect the parts before shipment and always inform clients the true conditions of the parts. 6. We would appreciate the opportunity of serving you and your company. Just feel free to contact us for more information.